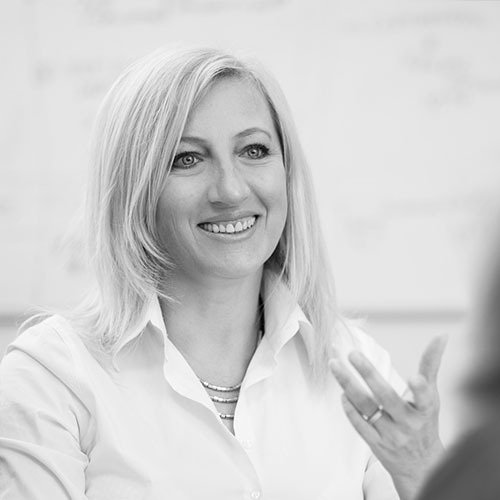 Tatiana is a fully trained and qualified ITMA Trade Mark paralegal and a CIPA qualified Patent Administrator. In January 2014 she was delighted to join the team at IP Asset. In her professional past she was a practising paediatrician and E.N.T doctor for 12 years prior to moving to England from Russia. She completed a diploma in Bio-Imaging and Molecular Technology at Oxford Brookes University and has been working as a Paralegal in Patents and Trade Marks since 2010. Tatiana embraces new experiences. She has raced a Ferrari round the Silverstone course, flown a Tiger Moth aeroplane and drifted with the air currents of Oxfordshire in a hot air balloon. Refusing to be limited to just two languages she has recently joined an Italian class. For sport she enjoys tennis, skiing and swimming. To unwind there is nothing quite like getting lost in great Russian poetry.